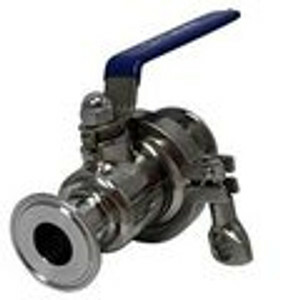 Tri-Camp Valves are widely found in Brewery, Winery, Dairy and Food Processing applications. 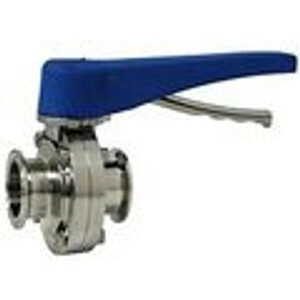 These Sanitary Valves come in a variety of versions including the Tri-Clamp Ball Valve, the Tri-Clover Butterfly Valve and the Tri-Clamp Pull Trigger Butterfly valve. 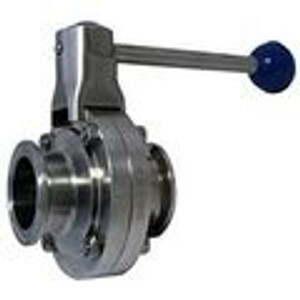 These Sanitary Butterfly Valves are Brewing Fittings that use a Butterfly valve to stop flow for utmost hygiene. The Quick Clean Ball Valve has a Tri-Clamp in the center so it can be taken apart for easy cleaning. It is also called a Easy Clean Ball Valve (EZ Clean) and this Sanitary Ball Valve has become a popular piece of Brewers Hardware. Brewery valves are manufactured from high grade 304 stainless steel with a polished finish. 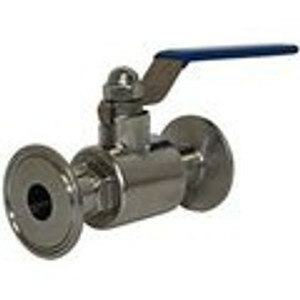 If you are looking for Stainless Brewers Hardware our ball valves and butterfly valves will enhance your application.